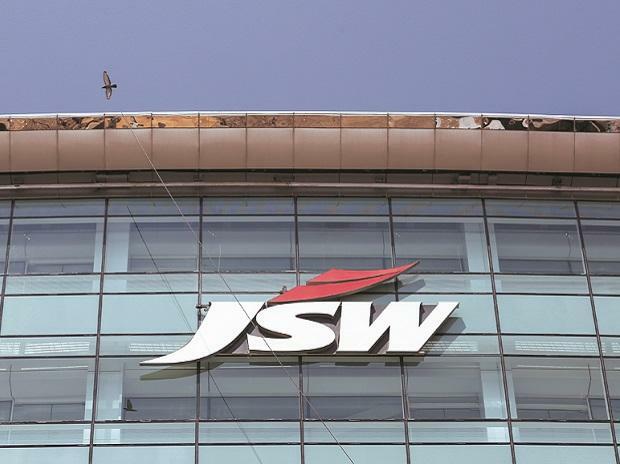 JSW Steel and its promoters have acquired around 88 per cent stake in the Monnet Ispat and Energy Ltd (MIEL) following completion of the insolvency resolution proceedings, MIEL said Tuesday. The National Company Law Tribunal (NCLT) had earlier approved a Rs 28.75-bn bid by a consortium of Aion Investments and JSW Steel to acquire the bankrupt Monnet Ispat & Energy, which owes over Rs 110 bn to a clutch of lenders. According to a filing by MIEL, JSW Steel Ltd, Crexient Special Steel Ltd, JTPM Atsali Ltd, AION Investments Private II Limited and JSW Techno Projects Management Ltd have been allotted around 875 million equity shares and compulsorily convertible preference shares representing 87.91 per cent shareholding of the company. MIEL had recently said the insolvency resolution plan approved by NCLT was completed under which JSW Steel provided a working capital advance of Rs 1.25 bn. It had also said Rs 24.57 bn has been paid to the secured financial creditors.